Over a period of time auto body repair is a common practice with people owing vehicles. The repair can be a very complicated process if you don’t know the essentials. Repair comes in due to small accidents to major collision or may be because of overuse and many other technical reasons. When you know that your vehicle is ready for one such repair, there are a few simple steps you can take to make this experience a non-stressful one. 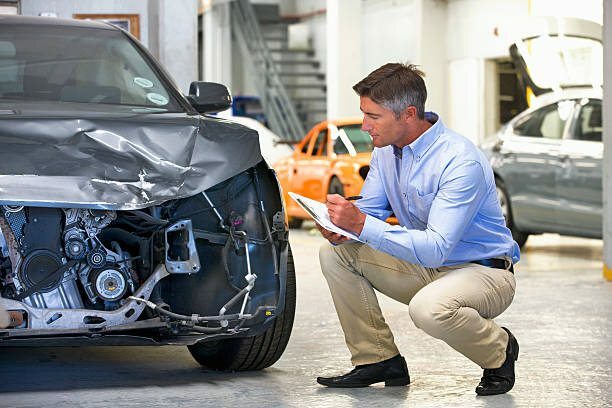 When you know you are in for auto body repair, there is no need to panic, you just need some basic knowledge and steps to follow to make it a good experience. Consultation is the first step. Though it is the first step, it also is a major step to the whole experience easy. Even before you consult a professional auto body shop; it is important you have a good amount of research on the number of places doing the job for you. Look for reviews online to check the authenticity of the service provider. Once you have a couple of places in mind you can get free quotes from these places. Make sure it’s just auto body work you need and not collision repair. There is a difference. If you were in a collision, you should go to a collision repair center because they have the equipment to check the frame of the vehicle along with other aspects. Once the repair work begins, there are possibilities to uncover new concerns in your vehicle. You need not worry about new concerns, we will communicate the issue to the insurance firms and get the claim done for you. Painting your vehicle is like adoring the bride. When the body repair work is done with, it will have left room for either full body painting or may be part painting. It is essential that you give your attention in this phase. Painting of your vehicle needs to be in harmony of the overall structure of the vehicle. If it’s a part painting that your vehicle needs, then you must ensure you have the right color in place. The overall beauty of your vehicle is in the way the auto body repair has taken place and the way painting of the vehicle is done. A little efforts and some good advice can ensure you have a great experience with auto body repair.